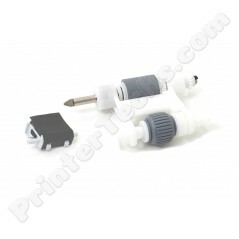 CE248A HP LaserJet M4555 CM4540 series MFP ADF Maintenance Kit , alternate part# CE248-67901. This kit contains all new, genuine HP parts. CE248A HP LaserJet M4555 CM4540 series MFP ADF Maintenance Kit CE248-67901. This kit contains all new, genuine HP parts.